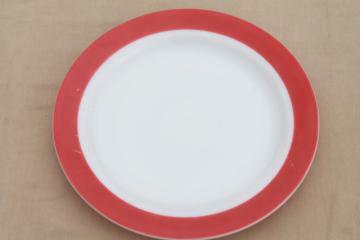 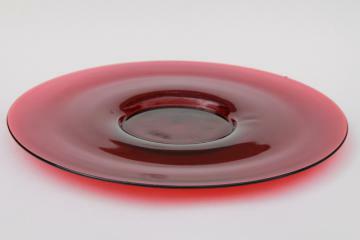 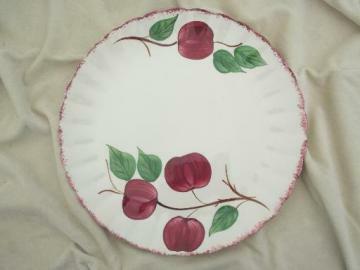 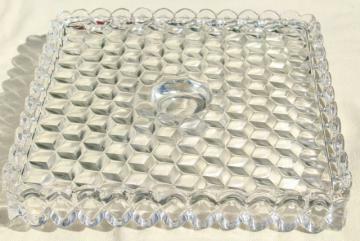 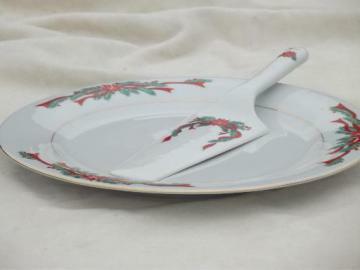 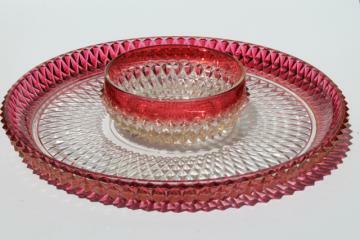 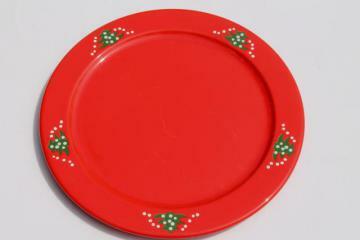 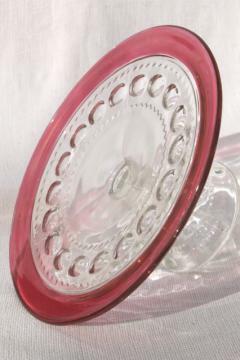 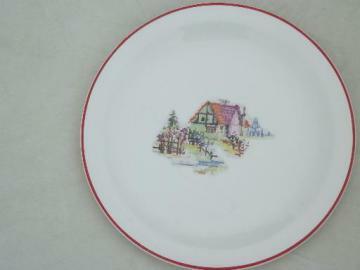 vintage ruby red glass cake plate or relish tray, French kitchen glass? 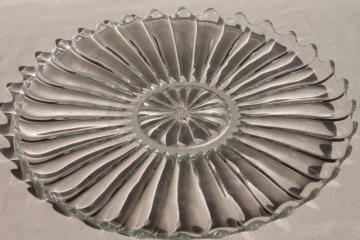 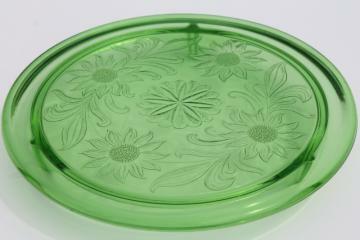 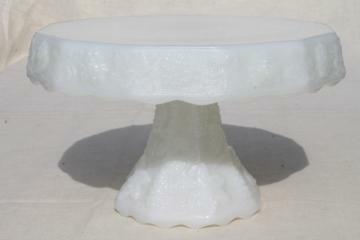 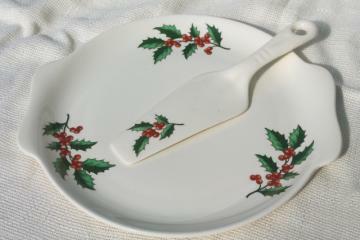 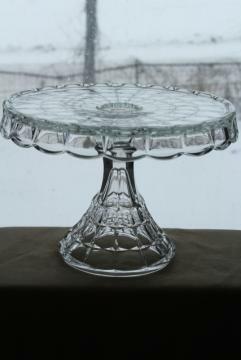 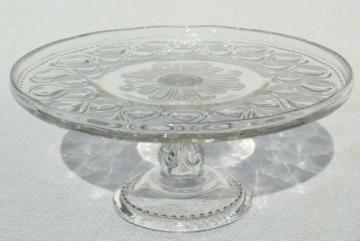 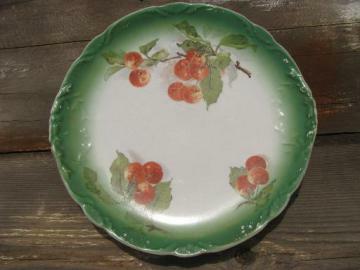 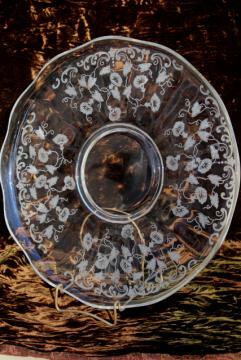 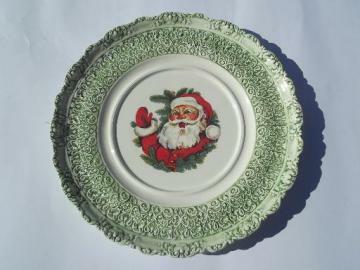 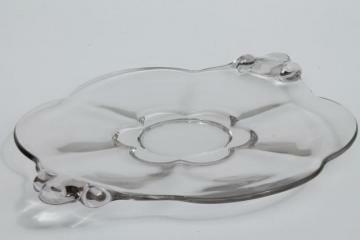 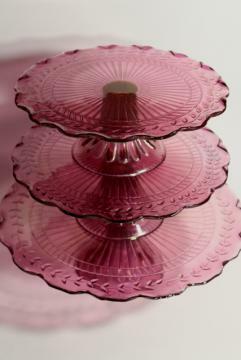 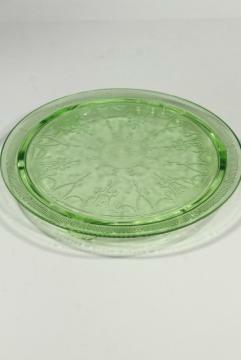 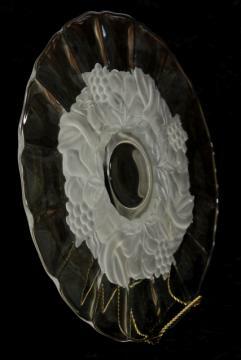 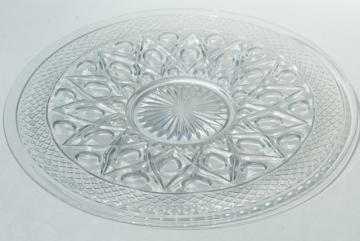 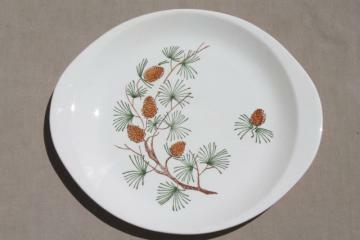 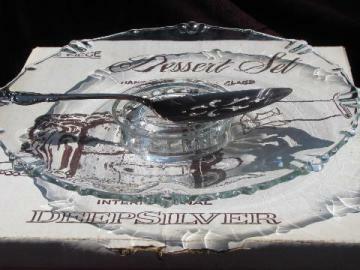 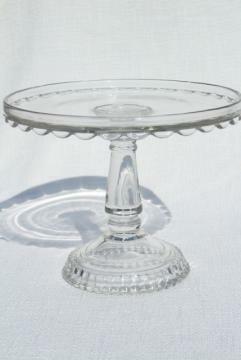 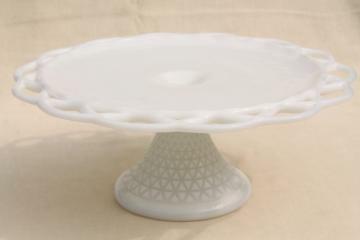 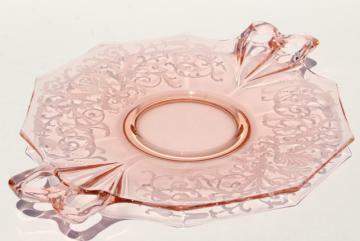 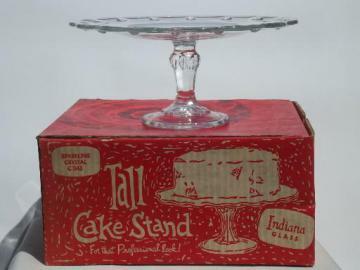 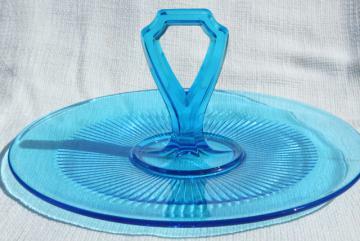 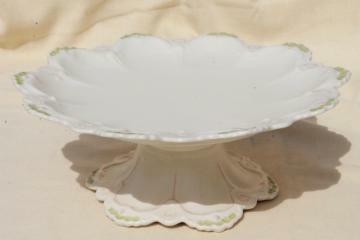 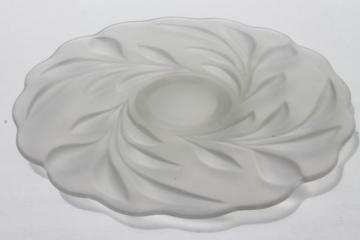 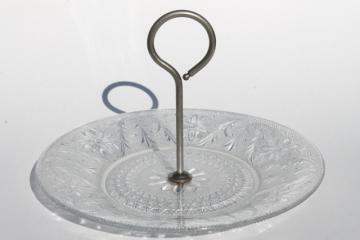 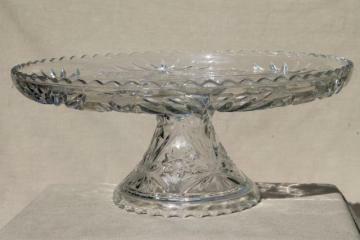 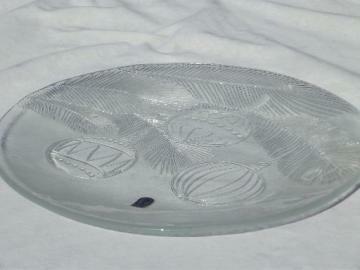 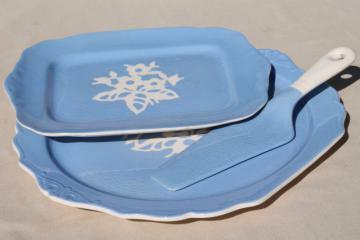 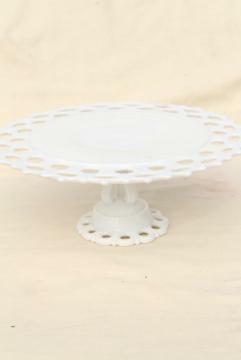 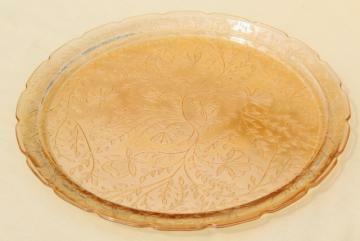 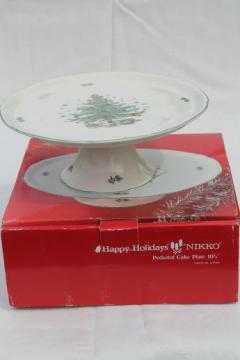 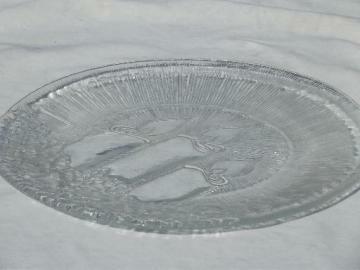 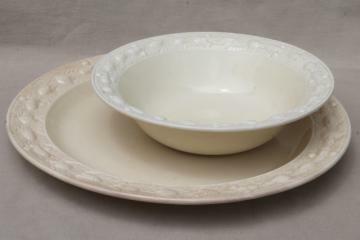 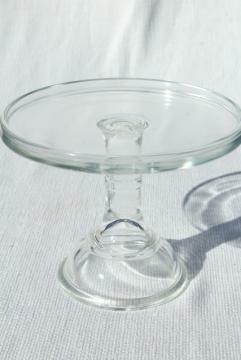 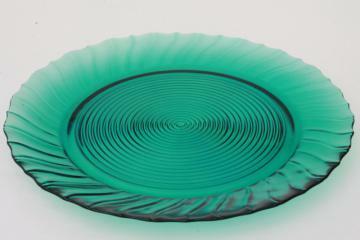 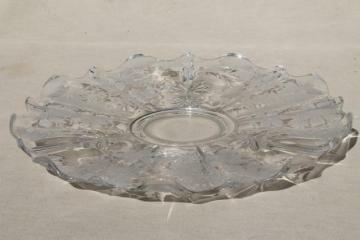 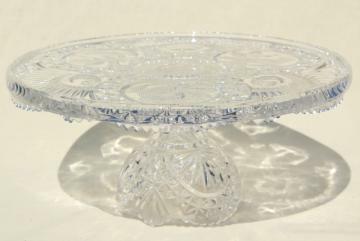 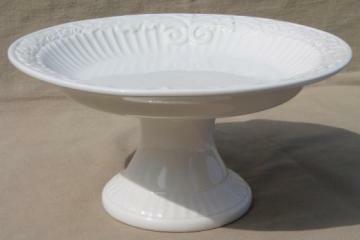 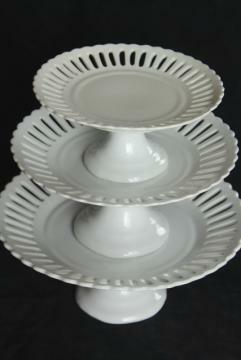 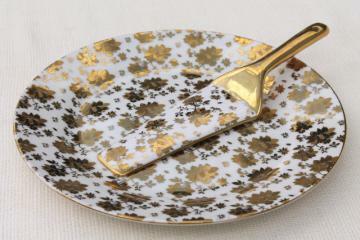 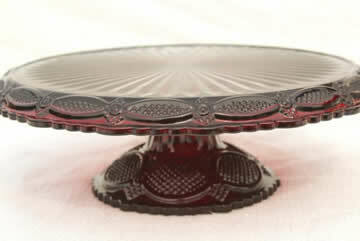 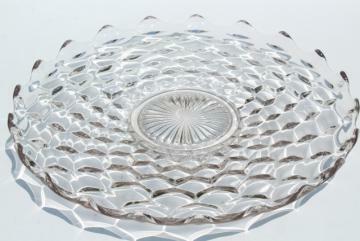 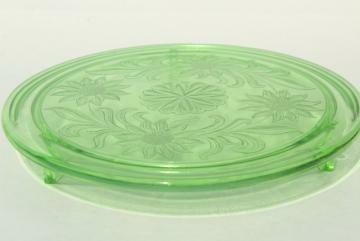 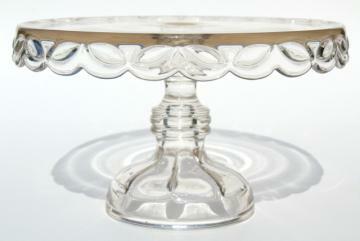 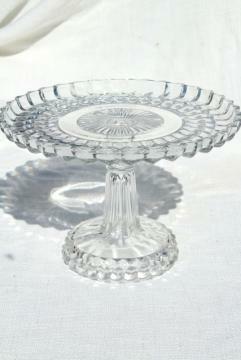 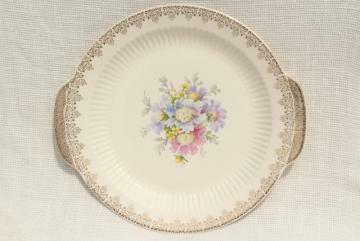 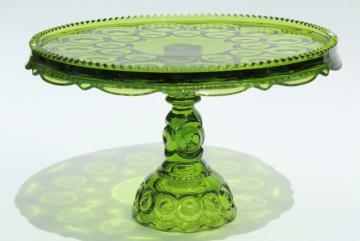 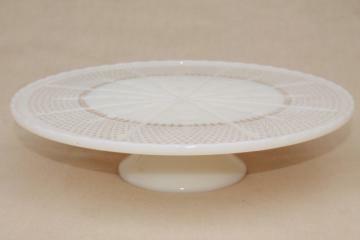 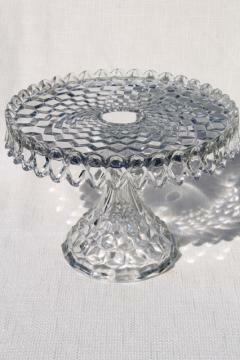 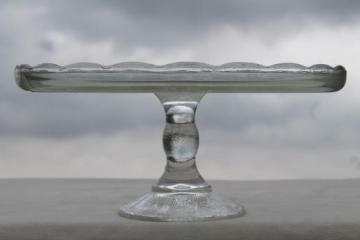 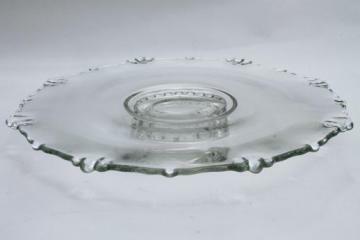 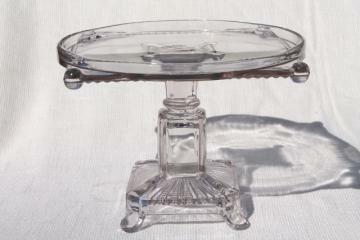 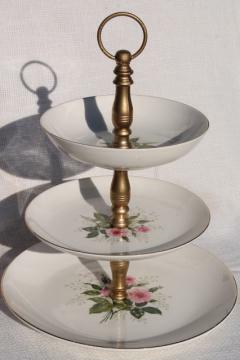 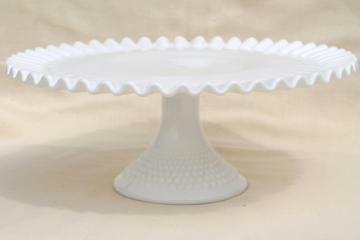 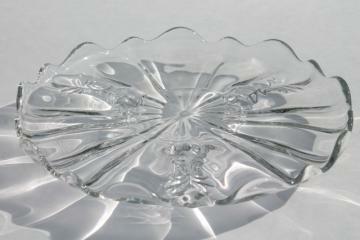 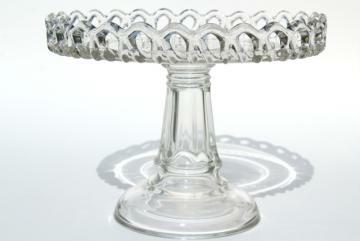 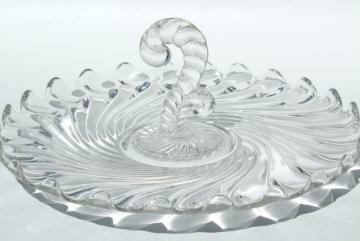 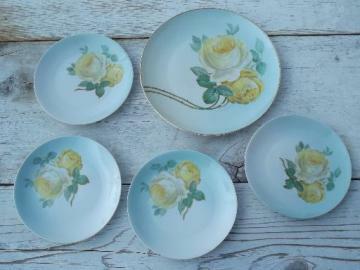 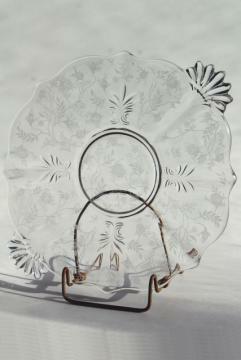 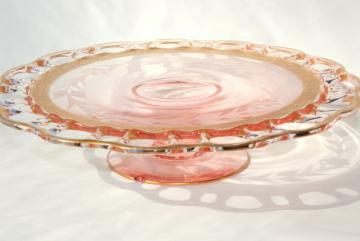 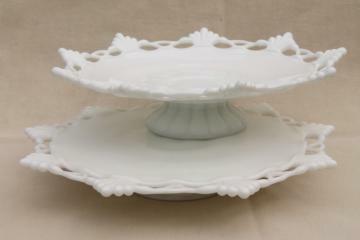 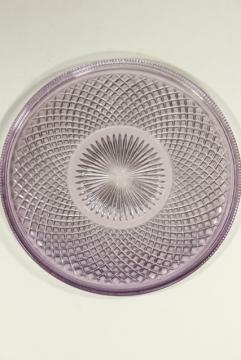 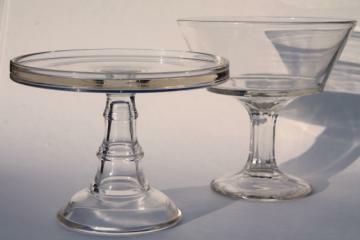 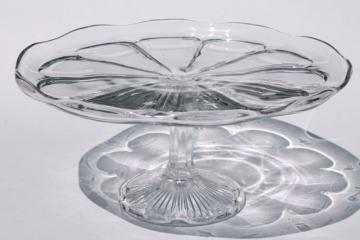 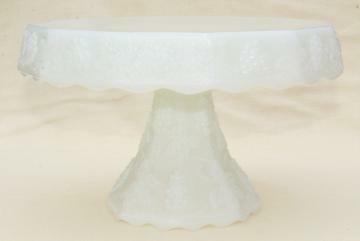 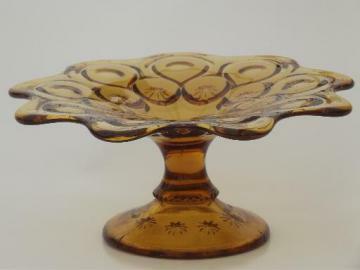 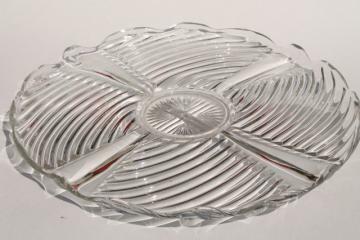 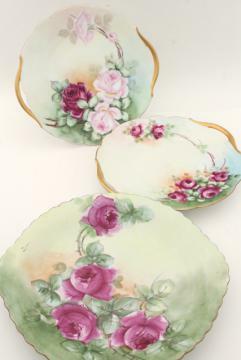 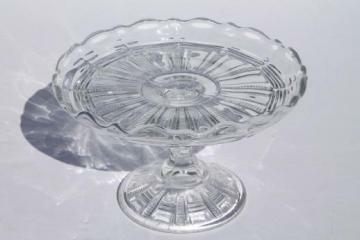 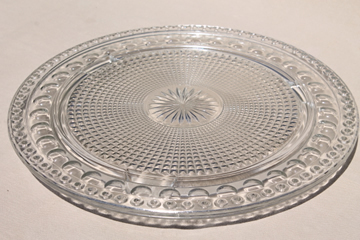 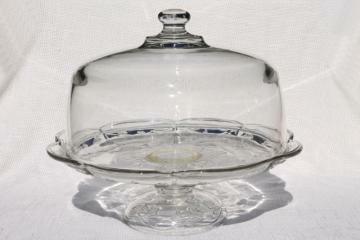 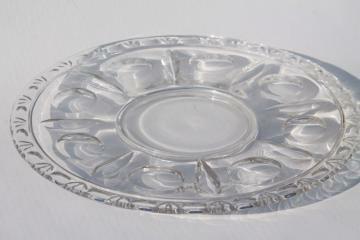 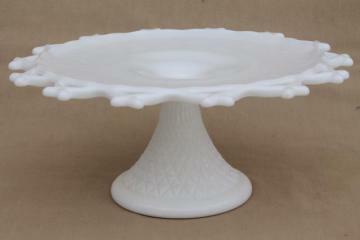 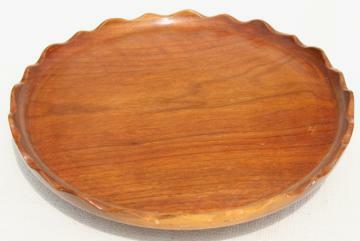 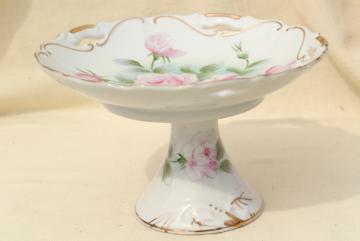 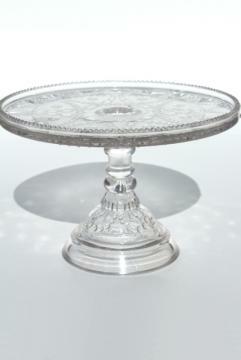 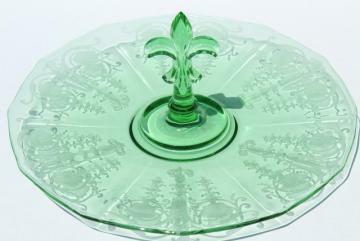 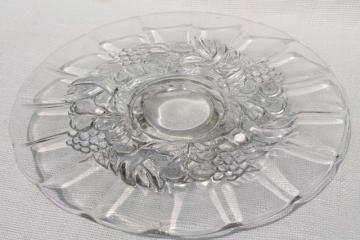 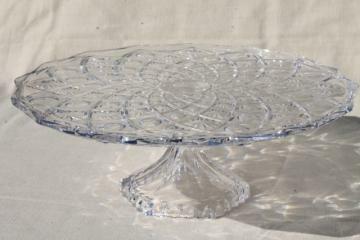 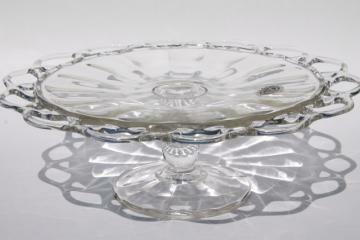 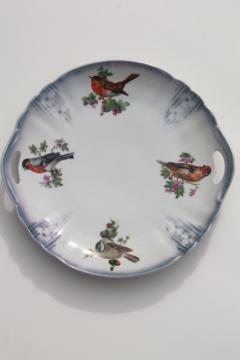 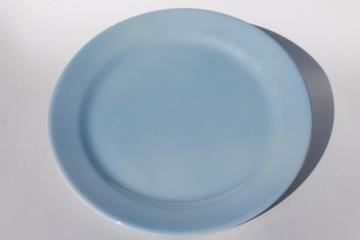 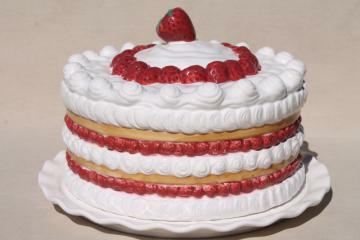 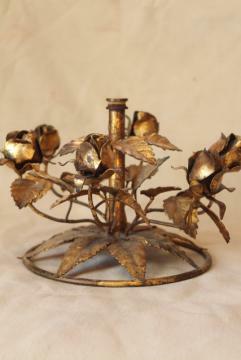 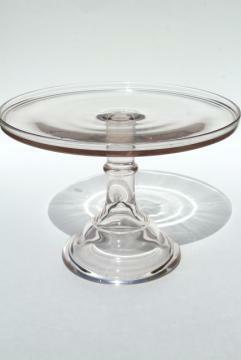 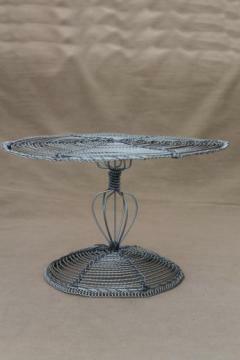 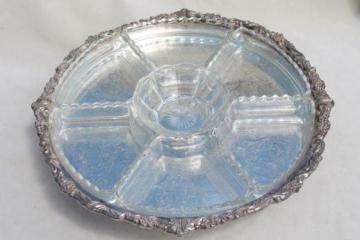 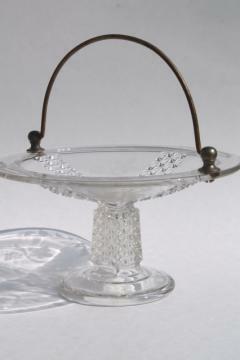 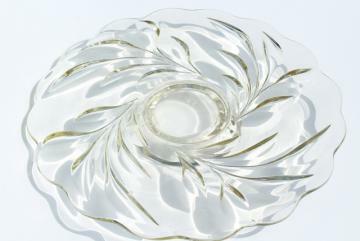 tiny antique pressed glass cake stand or candle pedestal plate, perfect for small cakes! 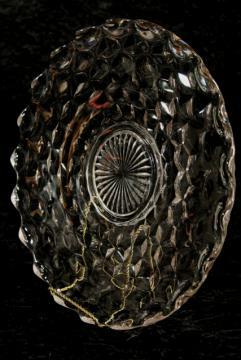 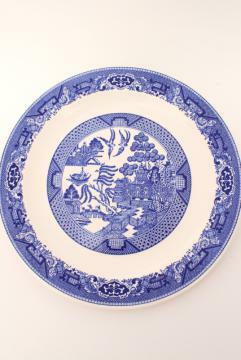 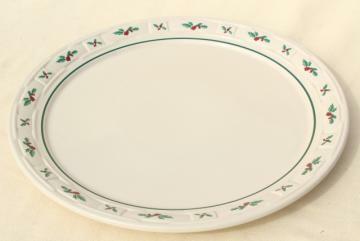 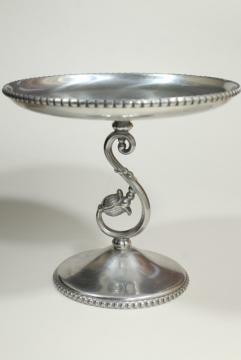 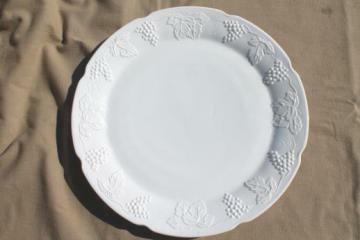 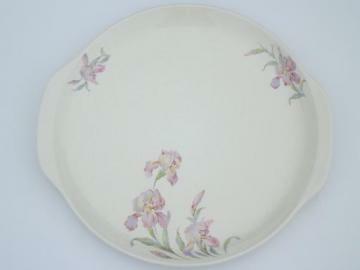 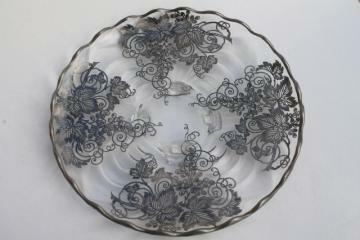 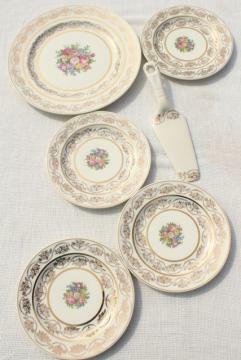 vintage Sheridan silver tray turntable, very ornate, large enough for a wedding cake stand!